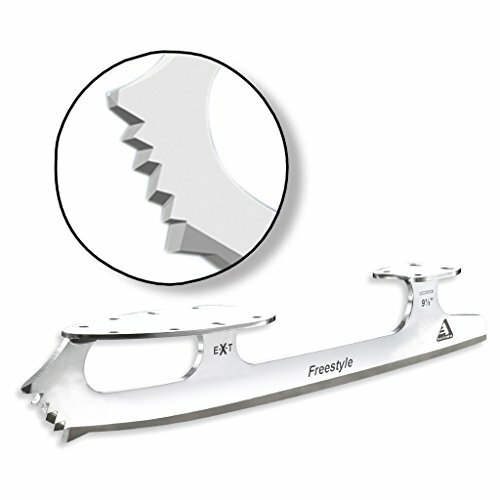 ULTIMA FREESTYLE BLADE FEATURES AND BENEFITS: The Ultima Freestyle blade comprises the entire contemporary era and lines to be had. It’s the most well liked selection of Global and Olympic competition and is really helpful by way of elite coaches in all places. Freestyle/pairs utilization. Worth in step with pair.